After the release of AirPort Utility 5.2.2 for managing Apple AirPort wireless devices the company also released a firmware update for these devices. 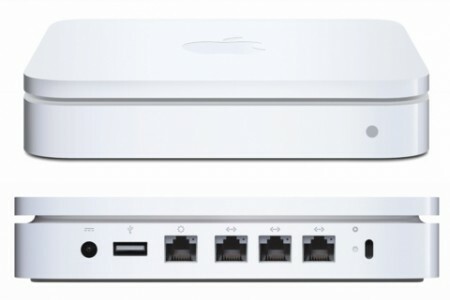 More information about the update is available at Apple’s website: AirPort Base Station and Time Capsule Firmware Update 7.5.2. The update is available from the Apple AirPort Utility.